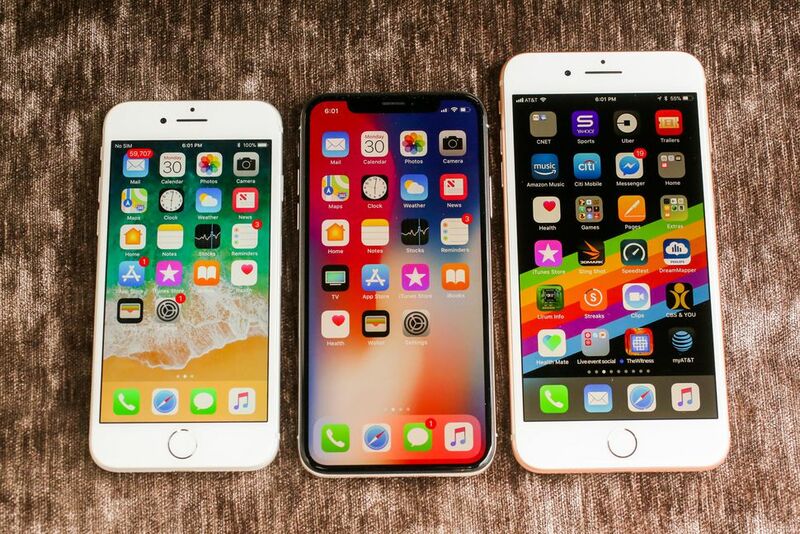 So after almost facing multiple lawsuits for admitting to slowing down iPhone batteries as they age, Apple came out with an apology letter to its customers and apologizing for the “misunderstanding” around older iPhones being slowed down, following it’s recent admission, that it was in fact, slowing down older phones, in order to compensate for degrading batteries. Apple says in its letter that batteries are “consumable components,” and is offering anyone with an iPhone 6 or later a battery replacement for $29 USD – $60FJD starting in late January through December 2018 — a discount of $50 from the usual replacement cost. Apple’s also promising to add features to iOS that provide more information about the battery health in early 2018, so that users are aware of when their batteries are no longer capable of supporting maximum phone performance.